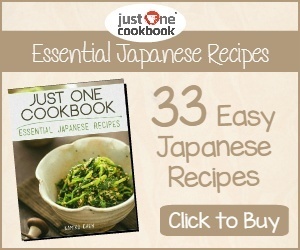 Greenery Day or “Midori no Hi” (みどりの日) in Japanese is an annual Japanese National Holiday held on May 4. It is the third national holiday of “Golden Week”, a collection of four national holidays in the space of seven days. The first national holiday of Golden Week is Showa no Hi on April 29, which honours the birthday of the former Showa Emperor. The second national holiday of Golden Week is Kenpou Kinenbi on May 3, which commemorates the promulgation of Japan’s constitution. 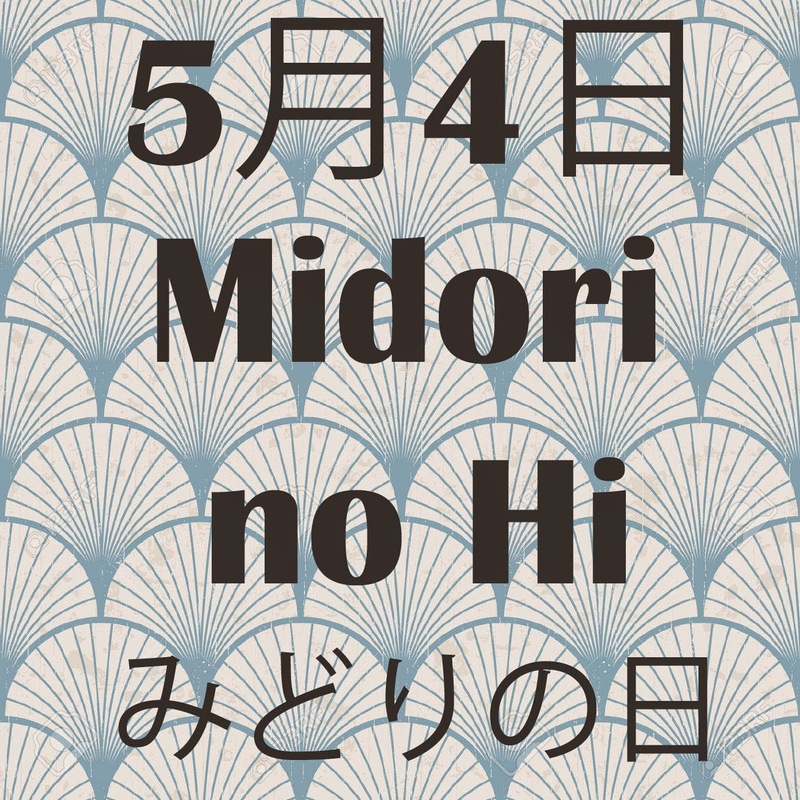 The purpose of Midori no Hi is to show appreciation for the environment and nature. 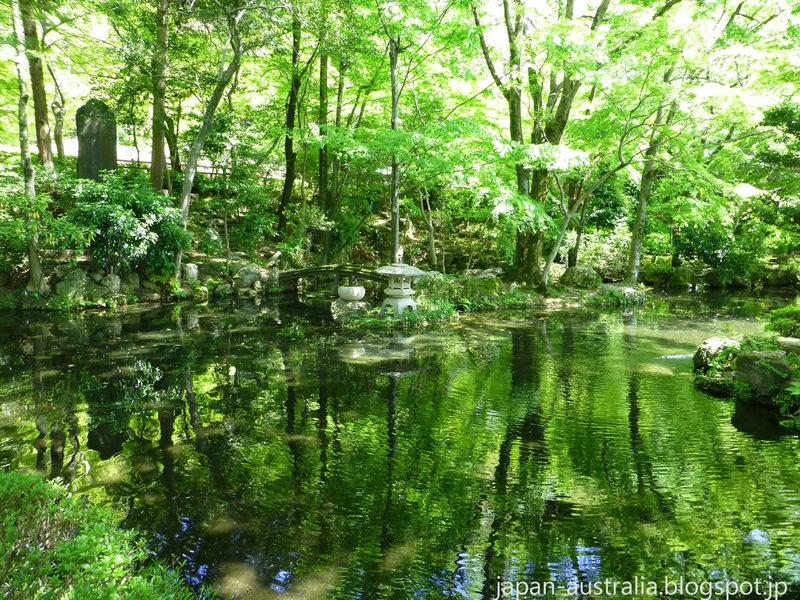 From 1989 to 2006 Greenery Day was celebrated on April 29, the birthday of the former Showa Emperor. As mentioned above the day is dedicated to show appreciation to the environment and nature. The former Emperor loved plants and nature so this special day was established to honour his love for nature. In 2007, Greenery Day was moved to May 4 with April 29 changed to Showa Day. May 4 used to be a regular national holiday before Greenery Day due to a law which declares a day that falls between two national holidays is a national holiday. We really like this law! Greenery Day is the perfect time to head outdoors and enjoy the beautiful spring weather and fresh green leaves of the season. Hi Lina, Yeah, it is great isn't it :) The more holidays the better in my book!